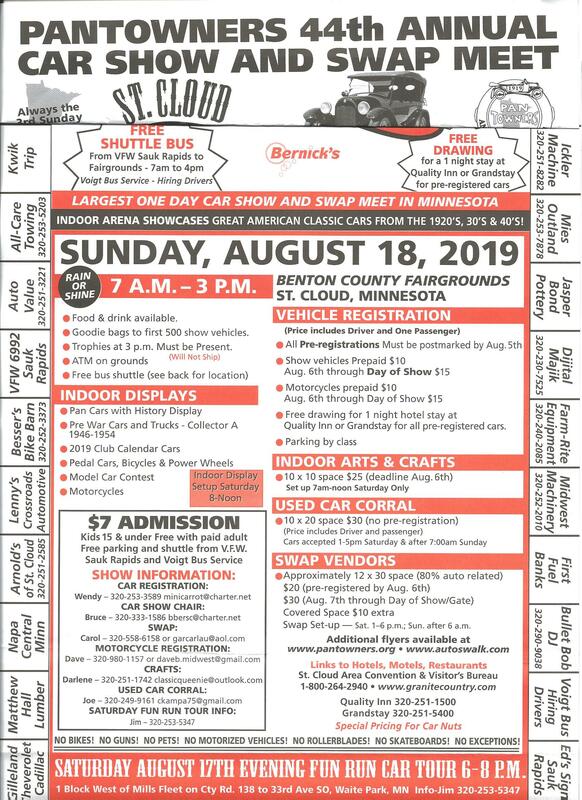 Sunday, August 18, 2019, from 7am to 3pm at Benton County Fairgrounds St. 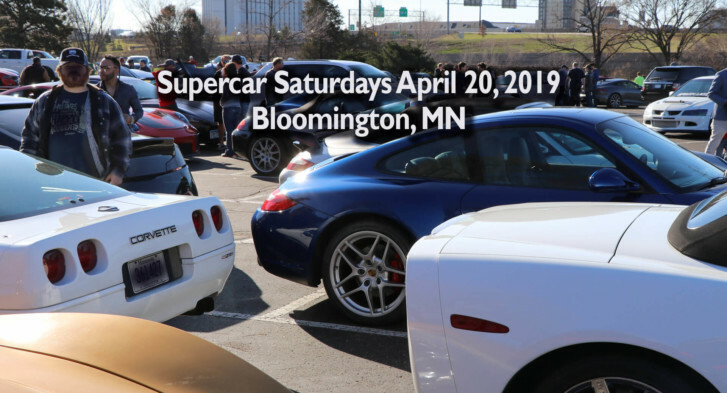 Cloud, Minnesota! Sorry for the poor picture of the flyer. It was way too large to scan.